Last week, Human Rights Watch joined the chorus raising concerns about alleged efforts by the Chinese government to influence or censor debate on campuses around the world. Human Rights Watch issued a Code of Conduct for universities to consider when the academic freedom rights of their students and faculty are facing censorship due to government threats. FIRE’s “Home and Abroad” campaign makes similar calls, highlighting the need for universities to prioritize the expressive rights of their community members in all contracts and partnerships, and asking universities to embrace transparency by making those agreements public. Human Rights Watch’s Code of Conduct makes a number of other suggestions, including universities’ closure of their Confucius Institutes, and a recording mechanism for incidents of government-led censorship. The announcement of the Code of Conduct recommendations followed shortly after two U.S. government bodies, the Government Accountability Office and the Senate Homeland Security and Governmental Affairs Permanent Subcommittee on Investigations, issued reports in late February detailing concerns raised by the presence of Confucius Institutes on American campuses. Sens. Rob Portman and Tom Carper, Chairman and Ranking Member of the Subcommittee on Investigations, released a statement highlighting key findings of the Senate report and emphasizing concerns about potential threats to academic freedom and the lack of transparency present in agreements with Confucius Institutes, also echoing the calls in FIRE’s “Home and Abroad” statement. 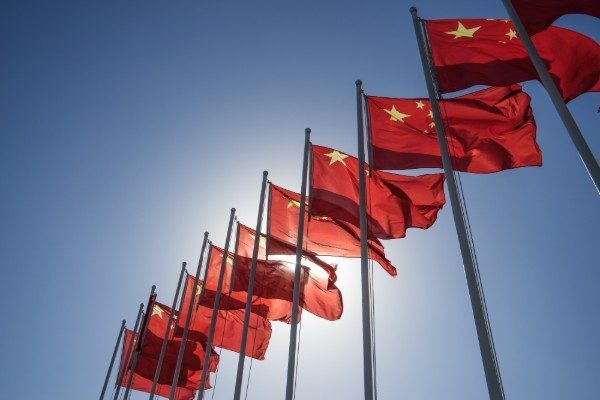 The current increased scrutiny of college campuses’ agreements with the Chinese government should serve as an opportunity for universities to ensure that all of their agreements and partnerships, not just those with Confucius Institutes, align with their commitments to freedom of expression and academic freedom. Adoption of FIRE’s “Home and Abroad” statement is a good place to start, and FIRE would be pleased to work with students, faculty, or administrators interested in adopting the statement at their university.